Every year in Madeira Islands people Hunt. This recreational activity exists between October and December in areas where we do birdwatching. We do not disagree with hunting, provided that is regulated and responsible. And that the selection of the species is made properly and with reasonable census and studies. In Madeira, the allowed species to hunt are: Rock Pigeon (Columba livia), Red-legged Partridge (Alectoris rufa), Common Quail (Coturnix coturnix), Eurasian Woodcock (Scolopax rusticola) and European Rabbit (Oryctolagus cuniculus). We believe that Eurasian Woodcock (Scolopax rusticola) should be better studied before allowing it to be hunted, moreover this bird doesn’t go in any local recipes, opposite to the other species mentioned. 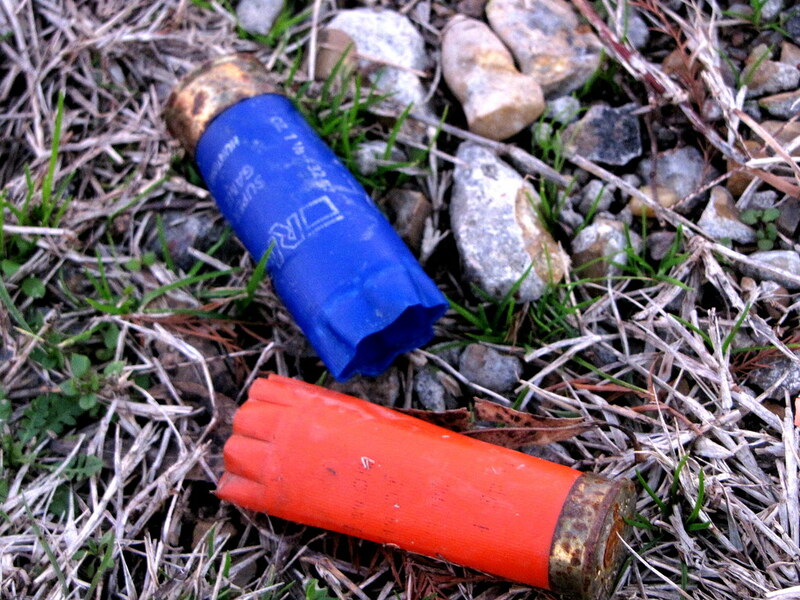 The main problem of hunting is that all year around we find hunting waste, used shell cases abandoned on the fields . In what regards to the tours during the hunting season, we avoid doing tours on Sundays, Thursdays and public holidays. This guarantees when we birdwatch birds aren’t so stressed and should be around.